AP)—Thousands of people are taking to the streets in Germany to protest against the alleged widespread surveillance of Internet users by U.S. intelligence services. Some wore tinfoil hats to shield themselves from the sun—and make a political statement about warding off unwanted eavesdroppers. 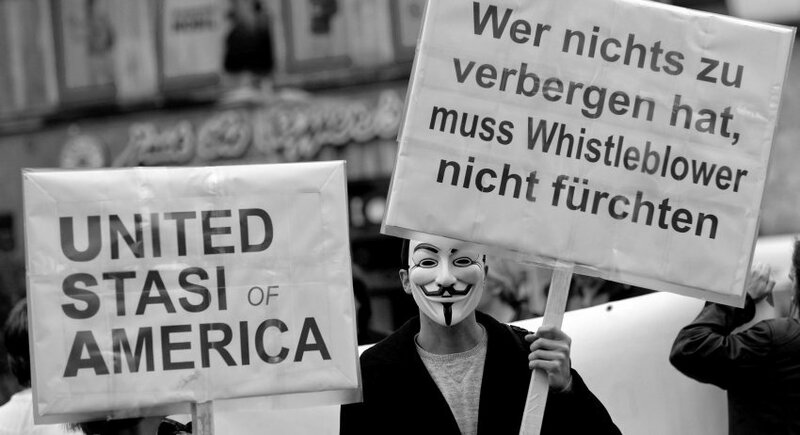 via Thousands in Germany protest NSA surveillance. Despite ongoing economic hardship, a new study indicates that social cohesion in Ireland remains stronger than in Britain, Germany or France. The survey by Germany’s Bertelsmann Foundation ranked Ireland 11th on a list of 35 countries that was topped by Nordic countries, Australia and New Zealand. While economic hardship can drive a society apart, the study noted smaller states such as Ireland, Switzerland and Austria demonstrate a more resilient sense of cohesion than larger neighbours. Using data collated over 25 years, the study attempts to quantify the levels of social cohesion, defined as the level of solidarity exhibited by people living and working in a geographical community. The researchers studied data from 34 countries including 27 members of the EU – before Croatia’s accession – and seven other members of the Organisation for Economic Co-operation and Development. They found the strongest social cohesion in Denmark, Norway, Finland and Sweden. After Australia and New Zealand, Ireland belonged to the next-best group. The Irish showed top ratings in the sub-categories of solidarity, helpfulness and strength of social networks but only average ratings regarding overall fairness and civic participation. Researchers noted one negative trend: declining trust in Irish institutions. Looking at the data going back 25 years, researchers suggest the idea of solidarity remains strong in Ireland while respect for social rules, having dipped in about 2008, is again on the rise. Irish solidarity despite economic conditions that drive societies apart – European News | Latest News from Across Europe | The Irish Times – Wed, Jul 17, 2013. In the USA, the slavish corporate media has condemned Snowden’s actions. Witness a representative reaction in theNew York Times, for whom Snowden is the product of an “atomised society” and lacking “respect for institutions and deference to common procedures”! This daily newspaper, like others in its pettyfogging class and like the American national television channels, bloodthirsty and war-mongering now for a decade, has ignored the point made bluntly by the American Civil Liberties Unionthat these “institutions and procedures” long ago lost their claim to respectability. The Government faces pressure from Germany this week to improve oversight of how Irish-based companies like Google and Facebook process data they collect on European users. Chancellor Angela Merkel said yesterday the ongoing Snowden controversy made clear that EU members should force US companies to explain what happens to user data when it leaves European computer servers. She has ordered her interior and justice ministers to adopt a “strict position” on data protection in Brussels talks on Thursday and Friday of this week and to end a stand-off over new common EU data protection rules. This turns the spotlight on the Portlaoise-based Data Protection Commissioner (DPC) which has front-line responsibility for policing whether companies based in Ireland adhere to EU data protection rules. In recent years the DPC has been flooded with complaints from citizens around Europe that Facebook and other technology companies are collating information in violation of EU law. via Merkel highlights failings in Irish data protection ahead of EU action – European News | Latest News from Across Europe | The Irish Times – Mon, Jul 15, 2013. Cuts to income and services have left pensioners at breaking point, it was claimed today. Age Action warned Government that the cumulative impact of multiple austerity budgets was having a severely damaging effect on the most vulnerable of older people. There is plenty of room for skepticism about whether Beijing’s latest austerity drive will have any lasting impact on the per capita consumption of Lamborghinis by government officials. But in one area it clearly has had a marked effect: luxury dining. Europeans are pissed off at the US, in the wake of National Security Agency leaker Edward Snowden’s latest revelation that the US was aggressively spying on its European allies, both at their and the European Union’s embassies in Washington, and in Europe itself, gleaning not information about terrorism, but inside-track knowledge about trade negotiation positions and other areas of disagreement or negotiation. 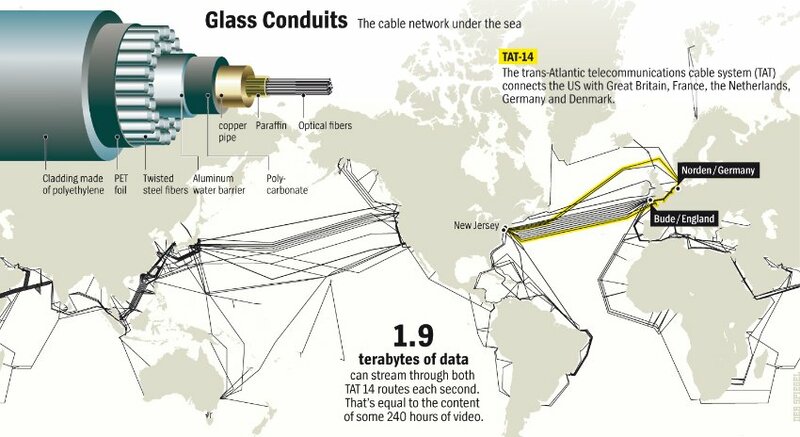 Leaders in Germany, France, Italy and other European countries are demanding that the US cease its spying on them, and give a “full accounting” of the spying that it has been engaging in. But given the steady stream of lies coming from the NSA, the Obama Administration, Secretary of State John Kerry, and other American sources, why should they believe anything they are being told? If, as Martin Schulz, the president of the European parliament, said today, the NSA is like the Soviet-era KGB, why would anything the US says about its nefarious activities have any credibility whatsoever? At this point, pressure is building on European governments in Germany, France, Italy and elsewhere to stand up to the US and to grant Snowden asylum in Europe. It makes sense. The US, weakened as it is economically these days, is still able to threaten weak nations in Latin America, which are stuck with the reality that the great consumer vacuum cleaner to the north is their biggest market, and are thus seriously at risk if the US threatens, as it did in the case of Ecuador, to impose import duties on goods shipped to the US for sale here. Europe has no such concerns. 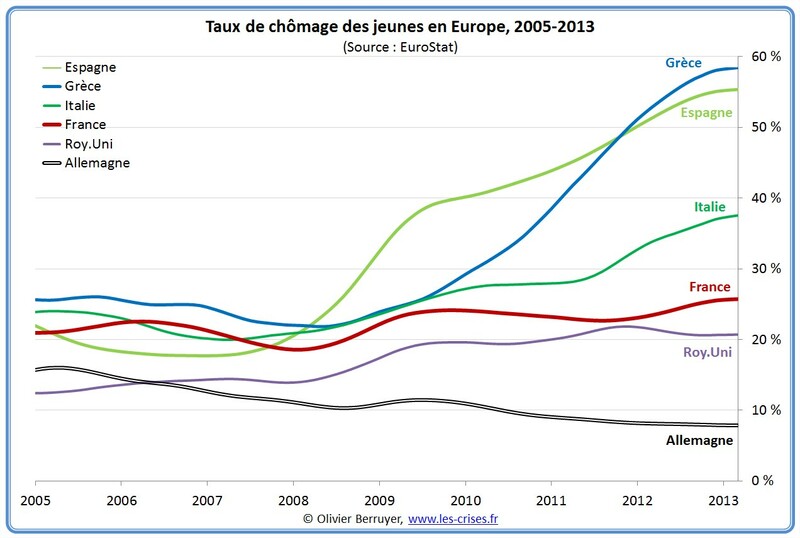 The US is in no position to economically threaten Europe. Moreover, Snowden is widely seen among the people in European countries, where there has been plenty of ugly history of repressive spying regimes, as an unvarnished hero. Opposition politicians in both Germany and France, and even members of the ruling parties, have been calling for both countries to grant him asylum. The Green party in both countries, and in the European Parliament, has been calling for their home countries and for the European Union as a whole, to grant him asylum. 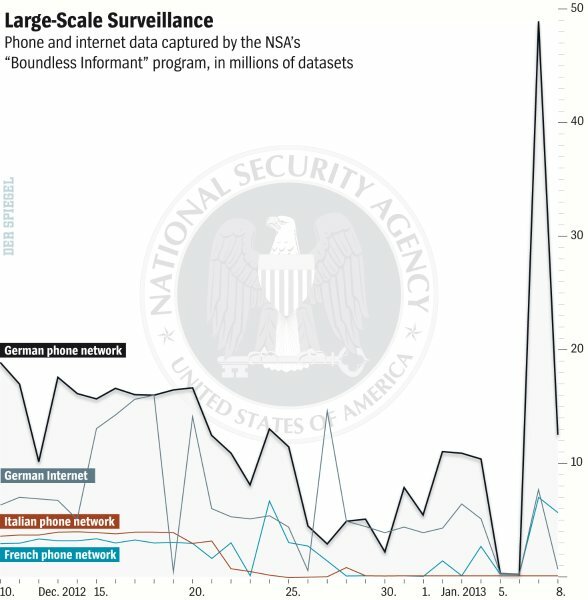 Germans have vivid memories of both the Nazi SS, and more recently, of the East German Stasi, who attempted in a pre-computer era to do precisely the kind of all-encompassing surveillance and monitoring that the NSA is now doing electronically in the US and around the globe. Germans understandably have a visceral aversion to such government snooping. Meanwhile, in France, there is a long tradition of granting asylum to those who are in trouble with authorities in their home country, as well as a simmering grudge against the US, which has long made known its disdain for French politics and French insistence on maintaining an independent stance within NATO…. 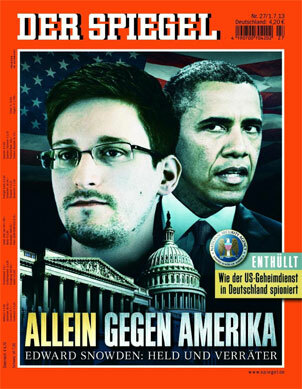 via OpEdNews – Article: Public Support Grows for Snowden in Europe: Germany and France Should offer NSA Whistleblower Asylum.